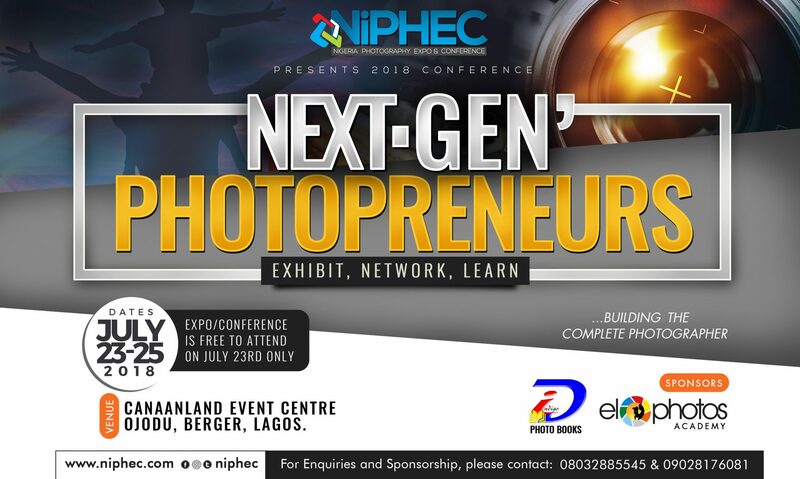 The Nigeria Photography Expo & Conference is the largest photography and imaging show in West Africa, with an expected attendance of over 10,000 professional photographers and enthusiasts. Explore over exhibits, see thousands of new products, attend conference seminars, keynote presentations, special events & much more. This year’s show will be held April 29 – May 2, 2013 at OUR PLACE, 7 Olufunmi Okikiolu Street, off Toyin Street, Opebi, Lagos State, Nigeria. Interested in being a part of this monumental gathering of photography lovers? Submit an inquiry for NiPHEC 2013.